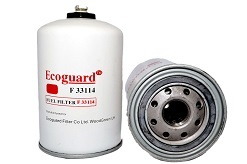 In this modern world, everyone demanding emission control and fuel economy, here Ecoguard Fuel Filter plays an important role to completely solve your problems regarding fuel filtration. Fuel systems are affected by various smaller contaminants. 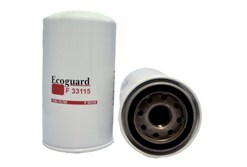 Ecoguard filters adopted new technologies in fuel filtration to remove harmful contaminants which leads to fuel efficiency, extended service intervals, performance of fuel pumps and cost reduction.